Today’s Trunk Show at Blaine’s to Feature Women’s Wear! Yet another sign that women are taking over the world: A local menswear boutique is now featuring women’s clothing. Before you get too excited though, it’s for one day only and that day is TODAY! Blaine’s Fine Men’s Apparel is hosting a trunk show and designer event to celebrate its recent facelift. With new ownership and a completely remodeled store, its hosting an event to celebrate the new changes as well as new fashions from Robert Graham. In addition to the menswear featured at the event, Blaine’s is also featuring women’s clothing as part of the trunk show. They don’t typically carry women’s clothing at the store, but Robert Graham has some amazing looks for women for the summer. The event will also feature wine tastings with Marty Piazza of Piazza Discepoli of Maderia , as well as the Cincinnati premier of el Arco tequila, a venture headed up by Greg Meyer, Rocky Boiman and Tony Bowne from Cincinnati. The trunk show will be held TODAY! from 6-9:30pm at Blaine’s Fine Men’s Apparel (9407 Montgomery Rd). And as if you didn’t have enough reasons to come and shop, they’re giving you one more: 10% of all purchases will benefit the Contemporary Arts Center of Cincinnati. Enjoy Some Quality Play Time at Northside Tavern for a Great Cause! To all you ladies out there who are craving a girls’ night out, then clear your calendars for tomorrow, April 20. Join Monkee’s of Madeira (we just featured them in this week’s feature story for our “Shoe” issue on Cincy Chic!) in supporting a great cause while enjoying drink specials and quizzing your elementary school level facts and trivia. 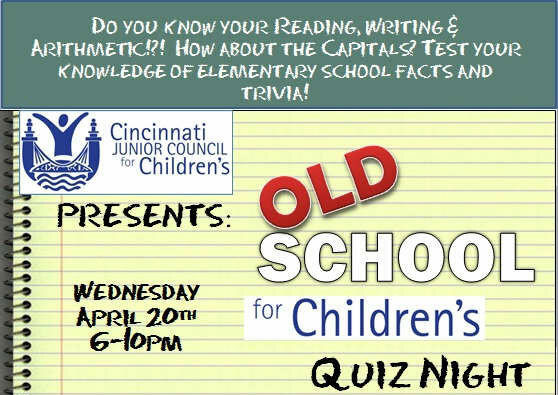 The Northside Tavern is hosting an “Old School for Children’s Quiz Night” to help out the Cincinnati Junior Council for Children’s hospital. Not only will you get to be part the game itself, but there will also be chances to win give away prizes and raffle items! The happy hour specials will be from 6-8 PM, with the quiz game with start at 7 PM. This is a perfect opportunity for you and your girlfriends to get out on the town and have some fun. So enjoy some liquid courage to test out your memory from the stuff you learned way back when. Even if you don’t win the game, you’ll at least win on having a fun night full of laughs. The tickets are $12 at the door, which is a small cost to pay knowing its helping out such a great cause. You can register by clicking here! I hope you all can try and make it out. Don’t forget to bring your “A” game! 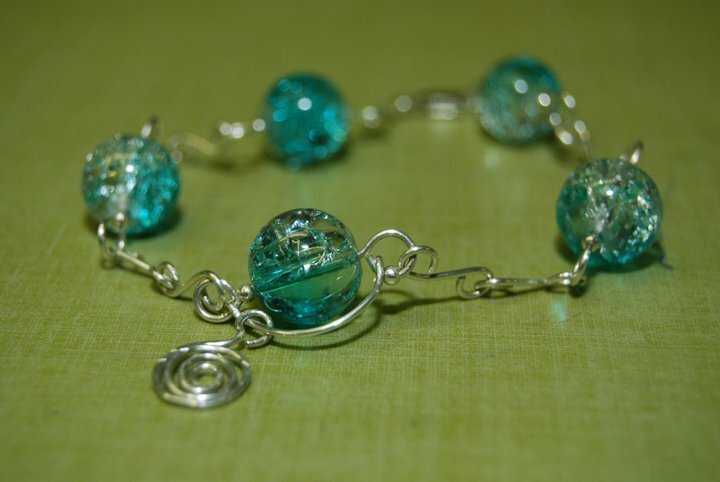 As I grew up, I made things like jewelry. 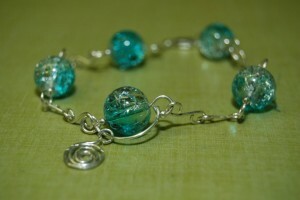 And I’d use stones like Amber (her fav) that would make it special and personalized for her. The things that took the most time and were from the heart seemed to mean more than a simple store bought card or an unoriginal gift card. But as I grow up even more, I’m getting too busy to make those hand-made items I would love to make for her. Now she’s spoiled though (but I still love you mom if you’re reading this! haha!) so I can’t revert back to Planet Unoriginal and get her boring gifts. That’s why I was so excited to learn about Sarah Center. They’re helping you out with giving a deep meaningful gift for those us busy bees for this coming Mother’s Day. Sarah Center is affiliated with the St. Francis Seraph Ministries and is located in Over The Rhine. The center will be hosting a Spring Sale which will include handcrafted quilts, jewelry and lots more! The women who make these unique gifts are the real reason to give this sale your time and business. Because OTR is mainly populated with poverty, Sarah Center brings the women of OTR together to build lasting friendships and help each other reach their full potential, helping to give the women stability regardless of their home life. If you can’t make it to this sale, then check out the site for the Sarah Center to help give back or give information on how to help by clicking here. You can even check out the jewelry and quilts that have been made to get an idea of what will be showcased at the sale. Giving heartfelt gifts to our own mothers is a blessing, so let’s give back to those mothers who deserve it most! 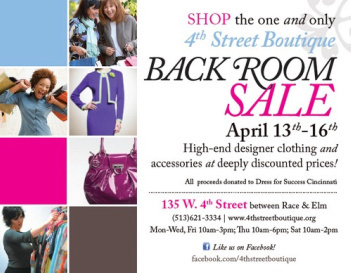 The 4th Street Boutique is hosting a Back Room Sale which will include some great designers such as Armani, Marc Jacobs, and Oscar de la Renta. The back room at 4th street is the room that usually holds the high end merchandise at the store, hence the name of the sale! The sale only happens twice a year and it includes not only designer clothing, but also jewelry, handbags, belts, hats, scarves, and shoes. The prices range from $25 for a belt to $500 for a leather jacket. Who could miss this great of an opportunity? The store will be open today and Friday from 10 AM to 3 PM and Thursday and Saturday from 10 AM to 2 PM. Those of you who are interested, check out the stores facebook page to get more info on the sale. So stop by the 4th Street Boutique on your lunch breaks starting on Wednesday to help out a great cause and get a little bit of shopping in! 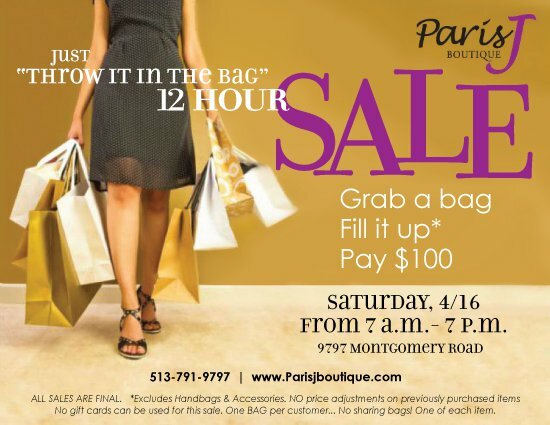 I just found out about this sale/event going on this Saturday. Basically the concept is that you fill a shopping bag with whatever you can and you only pay $100/bag. Considering she has one-of-a-kind boutique fashions at her store… it’s kiiiiiind of the best deal ever! Details on the graphic below that the owner Teresa just posted to Facebook. Enjoy and happy shopping! 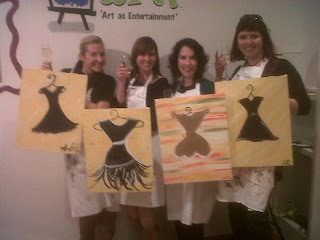 LBDs at Cheers to Art! Everyone knows a little black dress is a wardrobe staple. But could LBDs now be an interior design staple, too? I think so! My girlfriends and I visited a cute new place in Madeira called Cheers to Art! I found out about them because they’re a Cincy Chic client! It’s a painting studio with a bar… so I thought how PERFECT for one of our weekly Champagne Tuesday outings! We’re all very creative gals, so it was fun to see us show our personalities through our painting! We got there and they had a few big tables set up with canvases and brushes at each seat. At the front of the room was the inspiration painting that the owners of Cheers to Art! (a super cute married couple) picked out. You can go on the calendar on their site and see what they’ll be painting that night, or you can book the place out for a private party if you have a big crowd. It was me and three of the CT girls, and then there were two other big groups of fun gals. At the end of the night we went around the room to look at everyone’s paintings and it was so fun to see how different everyone’s turned out. Just even within our group, we had Aymie’s who’s was full of fun and flair, Monika put a cute belt on hers, I put some tulle on the bottom of mine (a painting technique I figured out accidentally but ended up teaching another girl across the room) and Lauren painted a gold dress (gold *is* very trendy right now… you go Lauren, such a trend setter)! The CT girls and I had SUCH a great time! Check out the video below to share in our fun that we had at Cheers to Art! Wear the Prestigious without Paying the Price! Cincinnati is about to take the concept of a consignment shop to a whole new level for us fashionistas. The Glass Zipper Boutique (GZB) is opening its doors to the women of Cincy in just a couple of weeks, on April 16. The owners of the shop were inspired by the idea of “rediscovering, recycling, and reclaiming fashion,” so their grand opening date fits perfectly with the “revival” season of spring! Not only will GZB be offering a wide selection of gently (and extra emphasis on “gently”) used clothing, handbags, accessories and shoes, but they will also be selling new items as well. You can either shop or donate… or both! They love brands such as, BCGB, J. Crew, Juicy Couture, D&G, Michael Kors, and many more and many many more! If you do decide to donate your spring/summer designer items, you will get 50% of the profit (talk about easy money making), and the cash of your sold items can be picked up at any time while the boutique is open. How convenient is that? All they ask is that the items are freshly cleaned and in the best condition possible. The boutique is located in Pleasant Ridge at 6058 Montgomery Road, at the corner of Montgomery and Woodward. So be sure to check them out on April 16, for a little indulgence and a great opportunity to glamorize your spring and summer wardrobe without breaking the bank! Also, “Like” their page on Facebook to get all the latest news about their boutique by clicking here. Make sure you’re ready for the sun in some new chic shades! There’s an event coming up where you can shop at 20% off! It’s going to be at Cincinnati EyeCare Team in West Chester. Check out all the other event details below! See you there! 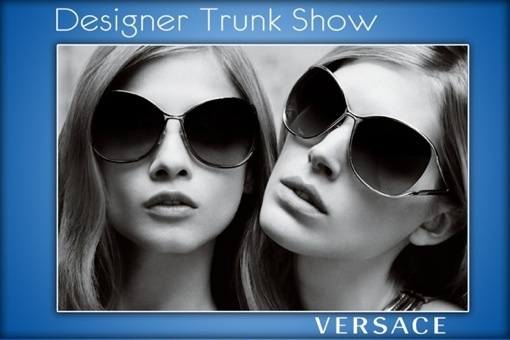 The trunk show will include eyewear from Versace, Prada, Oakley and more! Choose from our vendors’ full line of sunglasses and eyeglasses. Shop to enhance your look, see clearer and protect your eyes! Tell us where you heard about our event and receive 20% off your purchase. Register to win a pair of designer sunglasses, Rx lenses and other great prizes! 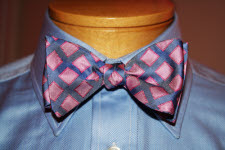 Kenzie’s CLOSET and Dhani Jones Team Up! Think back to your high school days. Looking back, there is one night that you plan to make the one night you’ll remember with the friends you will never forget: Prom. The whole last few months in school before summer are spent building up the courage to ask your dream date to go with you or waiting for him to ask you, and of course, finding the perfect dress or tux. Although your memories of your night might not be described as perfect — maybe “awkward” and/or “entertaining” instead — some people from your high school couldn’t go because they didn’t have the resources to do so. Maybe the money they did have was used to help their parents to pay the bills, or maybe they couldn’t work because they had to stay home everyday to watch their younger siblings so their parents could work. It really makes you think, doesn’t it? Well, now those kids (who are facing even MORE money troubles with the bad economy) are getting the help and attention they deserve thanks to Kenzie’s CLOSET. KC is driven by their mission to give the financially disadvantaged juniors and seniors of local high schools in our community the prom night they deserve by supplying them with dresses or suits and the necessary accessories that they otherwise couldn’t afford. In the last 6 years that the non- profit organization has been in existence, KC has dressed closed to 600 students. This year the organization has the help of our Cincinnati Bengals linebacker, Dhani Jones. The proceeds from the newest bow tie in the NFL player’s collection of specially-designed bow ties for Jones’ “Bow Ties for a Cause” organization are going to immediately help with the expenses of KC to make their mission possible for 2011. The bow tie also has a sterling silver bowtie-themed necklace to go along with it, for all the women fans of Jones, if an actual fabric bow tie doesn’t fit your style. 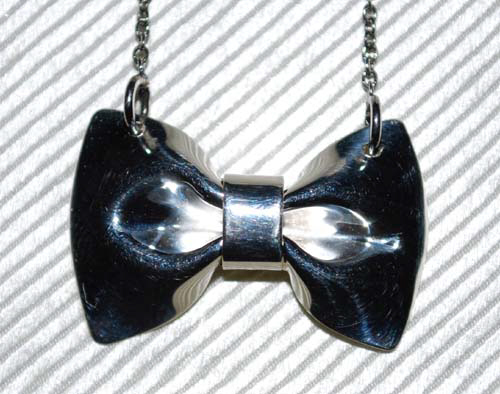 The bow tie, which just recently landed a spot in USA Today, and necklace are available at the Kenzie’s CLOSET website here, and are priced at $57.00, which charmingly matches Jones’ jersey number for our Bengals. So, go online and help the kids in our community. It’s a great cause, and just think what a difference you’d make on our next generation by making their prom night dreams come true!